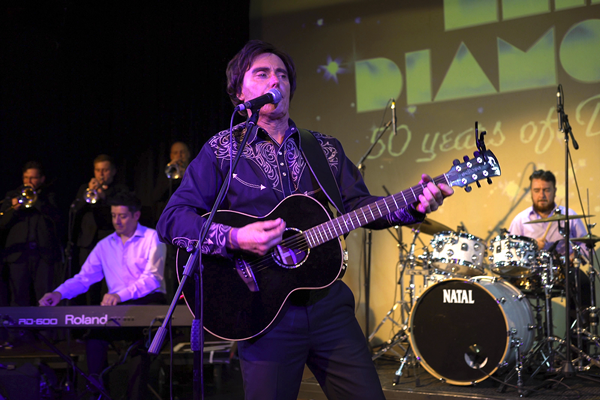 We are delighted to welcome Hello Again Neil Diamond to our fantastic roster of world class shows. We have teamed up with show producers and good friends Darren Bazzoni & Juanita Diaz to offer this fabulous new production. The Show tells the spellbinding story of how a poor Jewish boy from Brooklyn NYC rose and rose to become one of the biggest stars on the planet. From The Bang Years to the present day, including all the hits, Sweet Caroline, Cracklin’ Rosie, Forever in Blue Jeans, Song Sung Blue, Hello Again, Love on the Rocks and America.